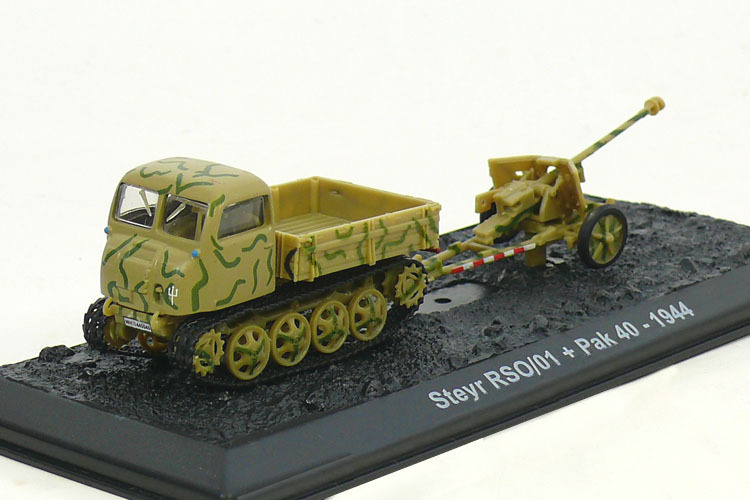 Raupenschlepper Ost (RSO), literally "Caterpillar Tractor East", is more commonly abbreviated to RSO. 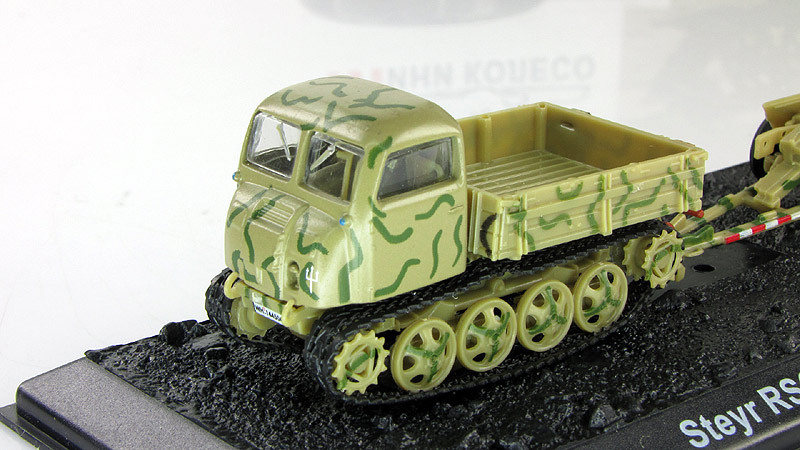 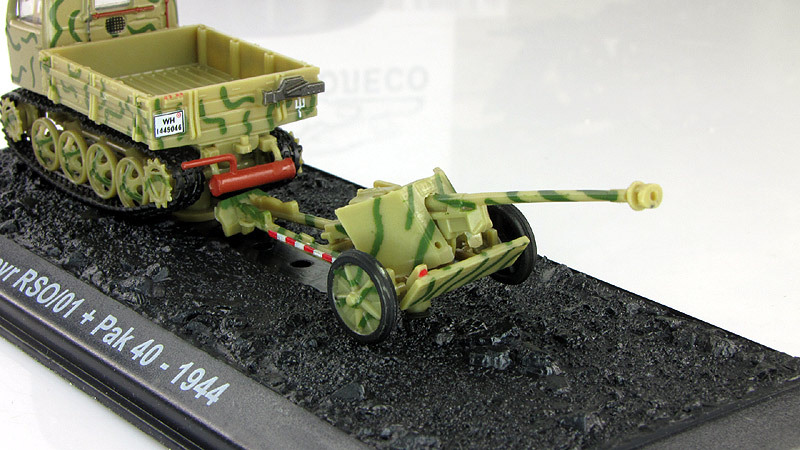 This fully tracked, lightweight vehicle was conceived in response to the poor performance of wheeled and half-tracked vehicles in the mud and snow during the Wehrmacht's first winter on the Soviet Front. 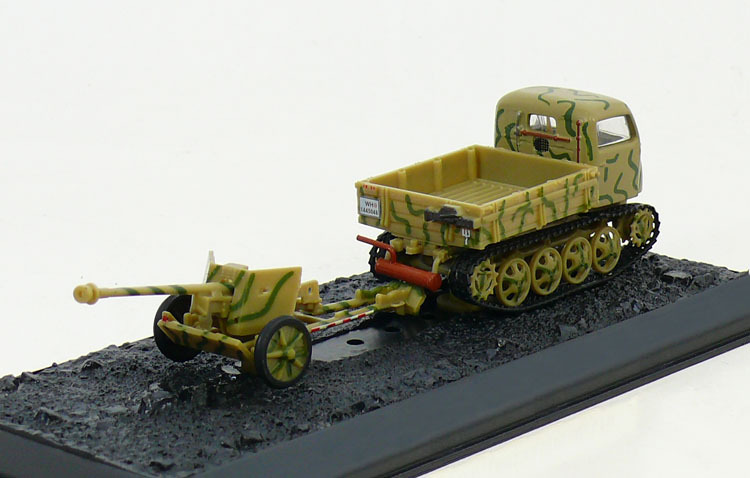 The RSO may have been inspired by very similar full-tracked small tractors in use in other armies, mostly originated from the pre-war light to medium series of Vickers artillery tractors.